I'm looking for a code review, optimizations and best practices. I'm also verifying space complexity to be \$O(1)\$. 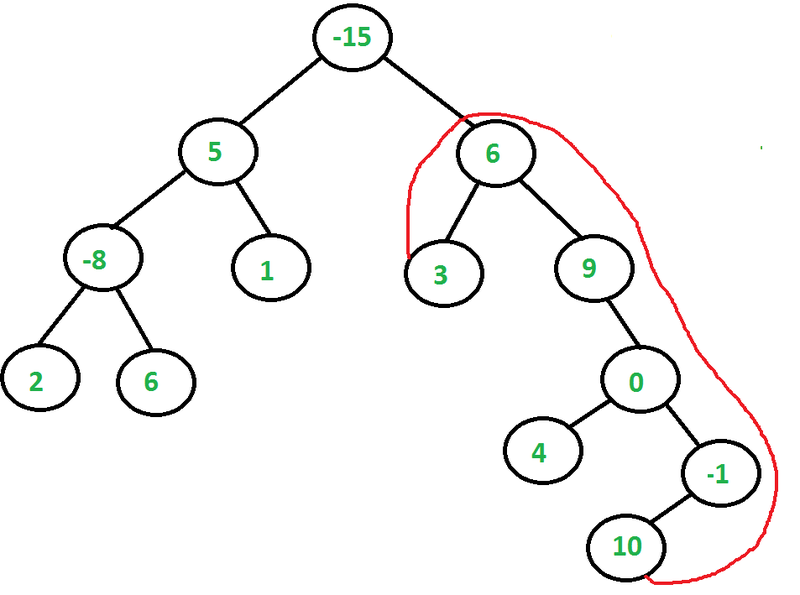 * Returns the path with max sum between two leaves in the tree. * If the tree does not have two leaves then the returned value is arbitrary. * @return  max distance between two nodes in the tree. * For the node 1, the value of rootToLeafMaxValue will be 4.
int treeValue = leftNodeData.rootToLeafMaxValue +  rightNodeData.rootToLeafMaxValue + node.item; // value including the root. Minor comment; use List.isEmpty() instead of checking for length() == 0. Additionally, the comment itself is wrong; "The input array is null." is not the case. The input array is EMPTY. You should make the exception message reflect that.